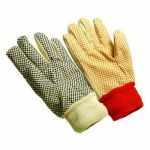 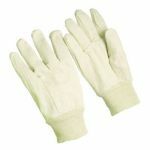 Hand Protection Products :: Cotton Gloves :: Reversible Mediumweight Brown Jersey Gloves/Sold by the dozen. 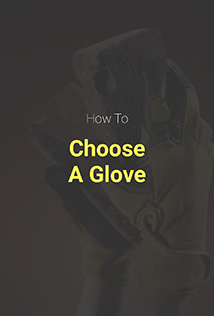 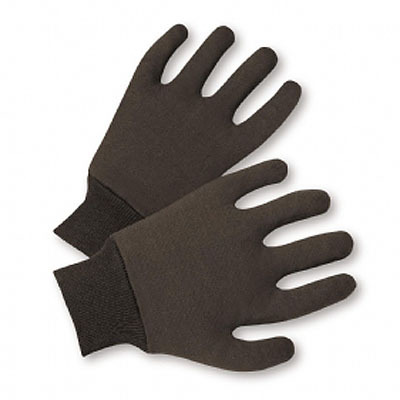 Home>Hand Protection Products>Cotton Gloves>Reversible Mediumweight Brown Jersey Gloves/Sold by the dozen. 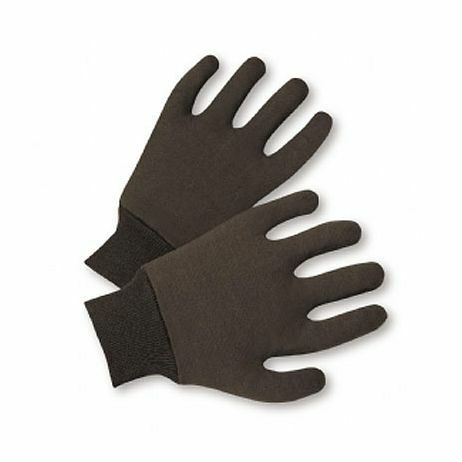 Reversible Mediumweight Brown Jersey Gloves/Sold by the dozen.